2 volumes, 24x28 cm – 652 pages. 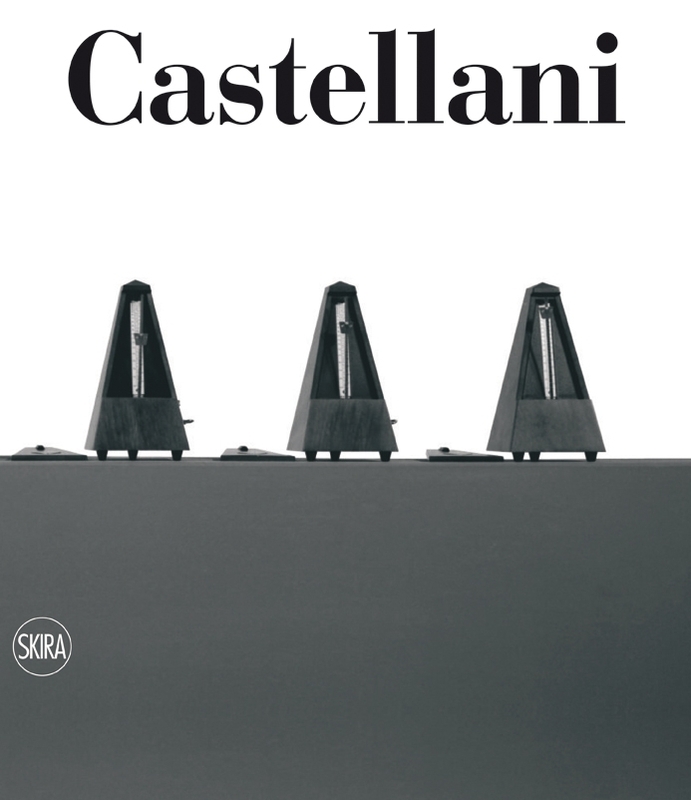 The Catalogue Raisonné of Enrico Castellani is to date the most important monograph dedicated to the artist’s work. Published in two volumes and edited in its entirety by Renata Wirz and Federico Sardella, it proposes to offer a new account regarding the first fifty years of the work by one of the major protagonists of the world art scene during the postwar period.